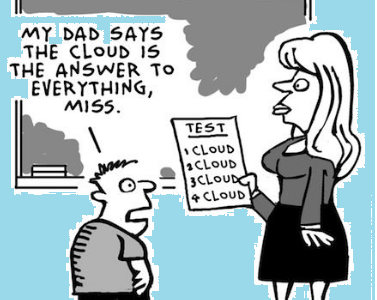 How Cloud Services Can Make Education Accessible and Affordable? How to Manage Data in the Multi-Cloud? How the Cloud is Driving Business? Big data and cloud computing – What you don’t know! How do you differentiate virtualization from cloud computing?